Sensei Trevor 7th Dan has over 45 years experience and began his training in England with the Karate Union Great Britain (KUGB) under the guidance of sensei Gerry Breeze 9th Dan who is still training in the Bournemouth area. Being a member of the K.U.G.B. gave an opportunity to train on a regular basis with some of the top Shotokan Instructors, such as Sensei Kanazawa, Sensei Enoeda, Sensei Tomita and Sensei Kawasowe. Training in those days was tough and very challenging, with training nights going on well past the allocated time. Sensei Trevor was a keen competitor, and competed for his club (Kanku karate Club) many times and medalled often. When he immigrated to Australia in 1981 he started training with the Japan Karate Association (JKA) and in 1985 moved over to the Shotokan Karate International Australia (SKIA). In 1988 and after the passing of Sensei Nowak, Sensei Trevor with the help of Sensei David Booth established Shotokan Karate Budokai (SKB) and through its affiliation with the Queensland Karate Association (QKA), the club is fully recognised and endorsed by the Australian Karate Federation Inc (AKF). He became Chief Instructor for SKB and now runs a full time Honbu Dojo on a professional basis. 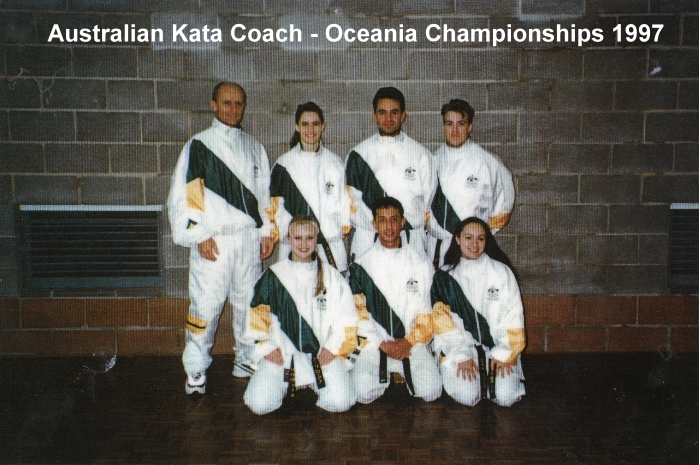 He has coached at a specialised level including ten years as the Queensland Kata Coach and in 1996 he was honoured to work with the Australian squad and coach the Australian Oceania Kata team. Not only that, he has trained and coached many State, National and International competitors within the SKB. 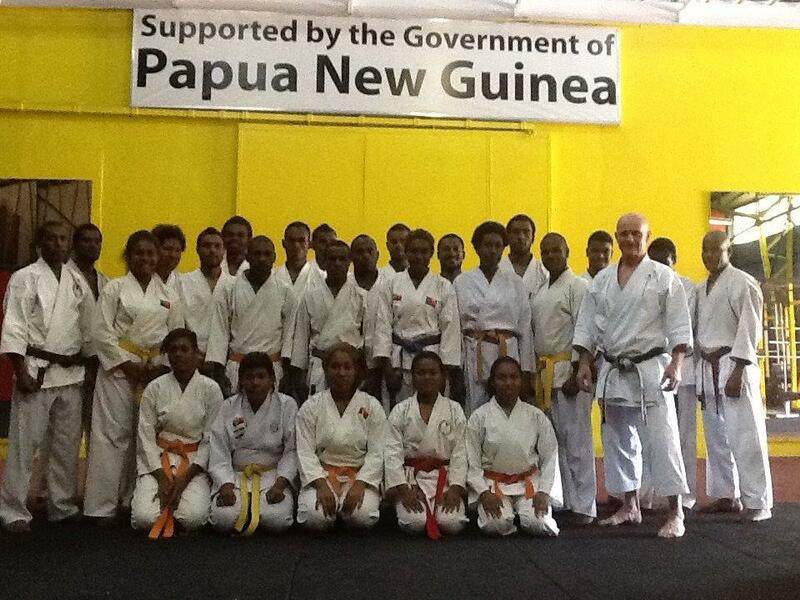 To this day Sensei Trevor is still very active within the Australian Karate Federation. 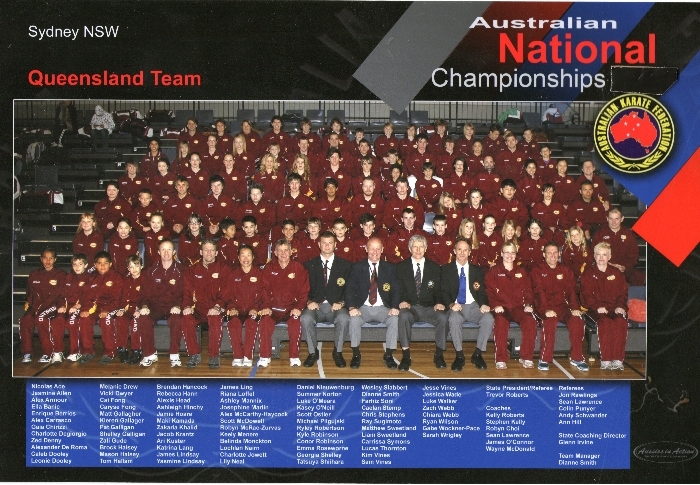 He recently moved over from coaching to become a National referee and President of the Queensland Karate Association.